This one is sure to be an exciting and challenging game for all ages! 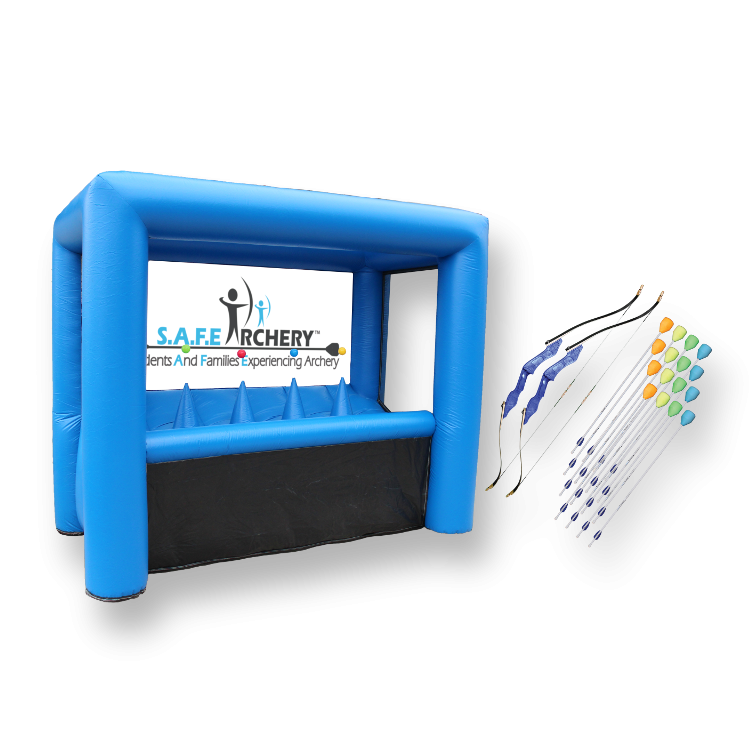 Pick up a bow and soft tipped arrow, then try to knock over the floating targets. Archery Hover Ball will allow your guests to show off their skills and will be a hit at any event.